Full Circle offers massage therapy practitioners and students continuing education opportunities to enhance current knowledge, skills and abilities. 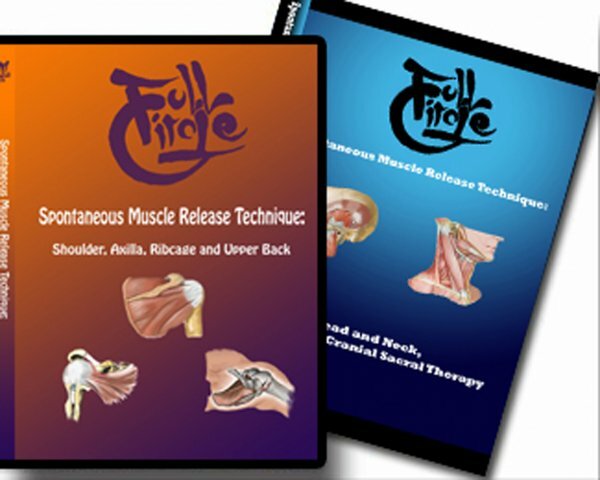 Full Circle’s Spontaneous Muscle Release Technique DVDs and Workshops are approved by the National Certification Board for Therapeutic Massage and Bodywork (NCBTMB) and most state massage boards for hands-on and self study continuing education classes. Full Circle DVD self-study courses are accepted by NCBTMB, AMTA and many states, where applicable and are a convenient way to learn a new massage technique that will enhance your practice. Click on the link below to see some sample excerpts of the course videos. Do you like to have a book that you can reference? These books are intended to enhance your experience with the SMRT DVDs. You may purchase the book separately or with the DVD. You cannot get continuing education credits with just the book, you will need the DVD for CEs. Full Circle Onsite classes will advance your skill and offer a variety of learning opportunities. Attend an onsite classes and earn up to 24 hours of continuing education.